QDRO for Married Couples without Divorce: Pay Less Taxes/Other Benefits - Elder Law Firm of Clements & Wallace, P.L. QDRO for Married Couples without Divorce: Pay Less Taxes/Other Benefits - Elder Law Firm of Clements & Wallace, P.L. 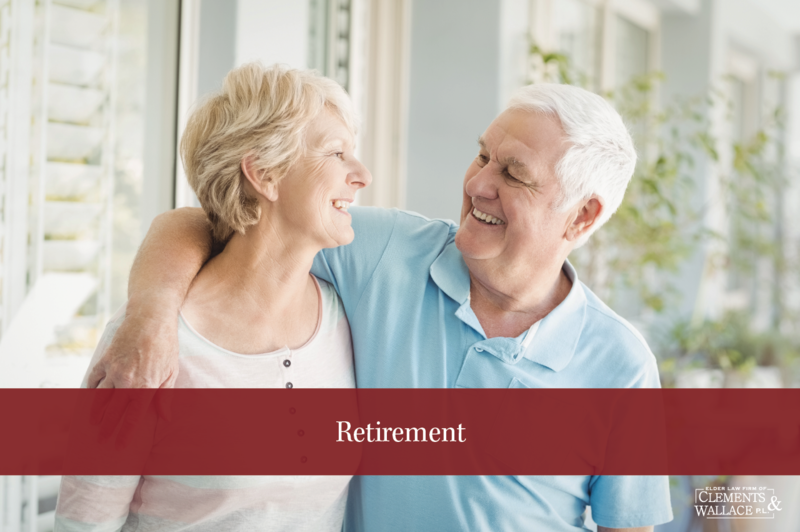 We will begin a series of blogs dealing with an innovative retirement planning concept for married couples over the next several months. Be on the lookout for information related to a QDRO for married couples. This can be an effective method of deferring tax liability, gaining control over investments, accessing retirement plan funds to pay debts without the dreaded penalty for early withdrawal and even converting 401(k) or other retirement funds to a Roth IRA when your income level may otherwise prevent Roth IRA contributions. A Qualified Domestic Relations Order (QDRO) is a court order entered by a court of law that directs the transfer of some or all of a retirement plan to a spouse or former spouse. Traditionally it has been used for couples who are divorcing and dividing a retirement plan such as a pension or 401(k). But the law does not require a divorce in order to make use of a QDRO. Married couples can take great advantage of accessing retirement funds without divorce, allowing for deferral of tax liability. As an example: Husband is age 69 and has a large 401(k) retirement plan and is about to retire. In a little over a year, he will be required to start taking his required minimum distribution (RMD) and paying taxes on those distributions. Rather than paying those taxes, he may want to transfer some or all of his 401(k) to his wife’s IRA because she is age 60 and will not be required to take RMD for another ten years; a tremendous tax savings. Contact our Elder Law Attorneys for an appointment to answer your questions and allow them to provide you with the peace of mind you deserve. Elder Law Firm of Clements & Wallace P.L.